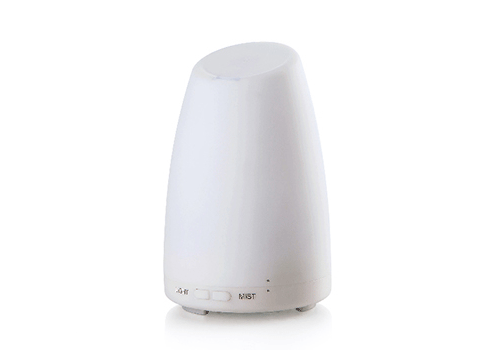 Ultrasonic Aromatherapy Diffusers are a type of essential oil diffuser that disperses cool mist oil/water mixture into the air. 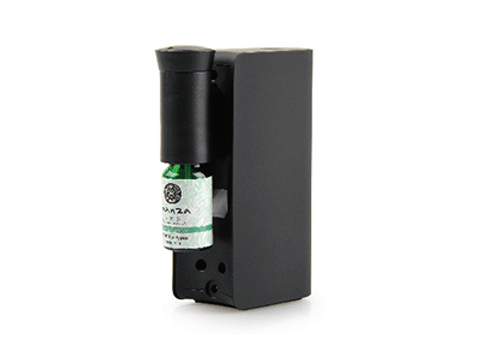 Nebulising Diffusers are a type of essential oil diffuser that disperses fine pure essential oil mist into the atmosphere... no water required. 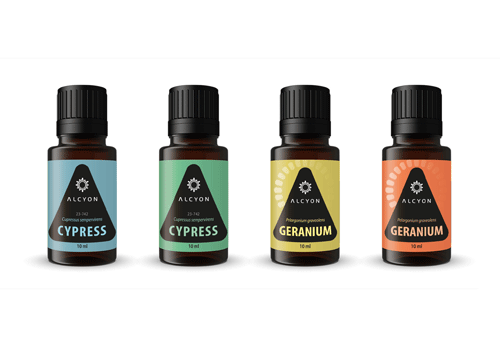 An entirely new system of user-friendly air care devices, our fragrant wax melts are now embodied in an aluminum cartridge and sealed with a lid, ensuring that the enclosed fragrances are as fresh today as the moment they were extracted. 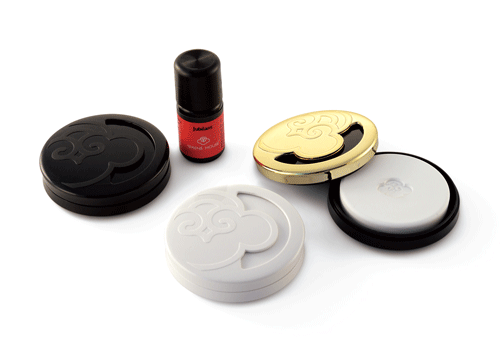 Introducing the "YOYO", the go anywhere user friendly way to enjoy your essential oils. No bigger than 7cm in diameter this beautifully crafted YOYO can be carried in any handbag, pocket, suitcase. JAZZ | In car wax melt system! 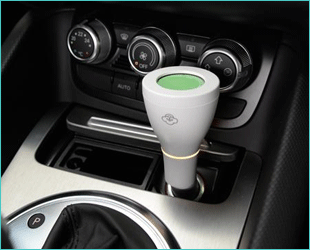 The Jazz car scent diffuser uses our proprietary 4g no-spill wax melts. 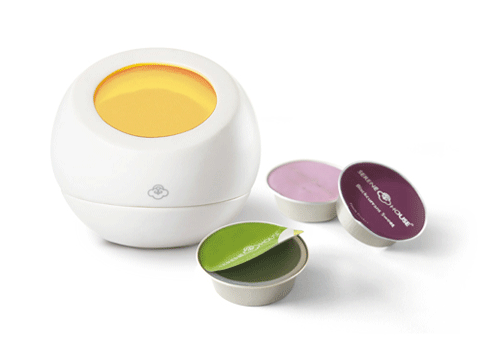 Each Vegetable & Soy wax pod lasts approximately 50 hours. The Jazz is convenient and the safest auto wax warmer. Powered from cigarette lighter plug. 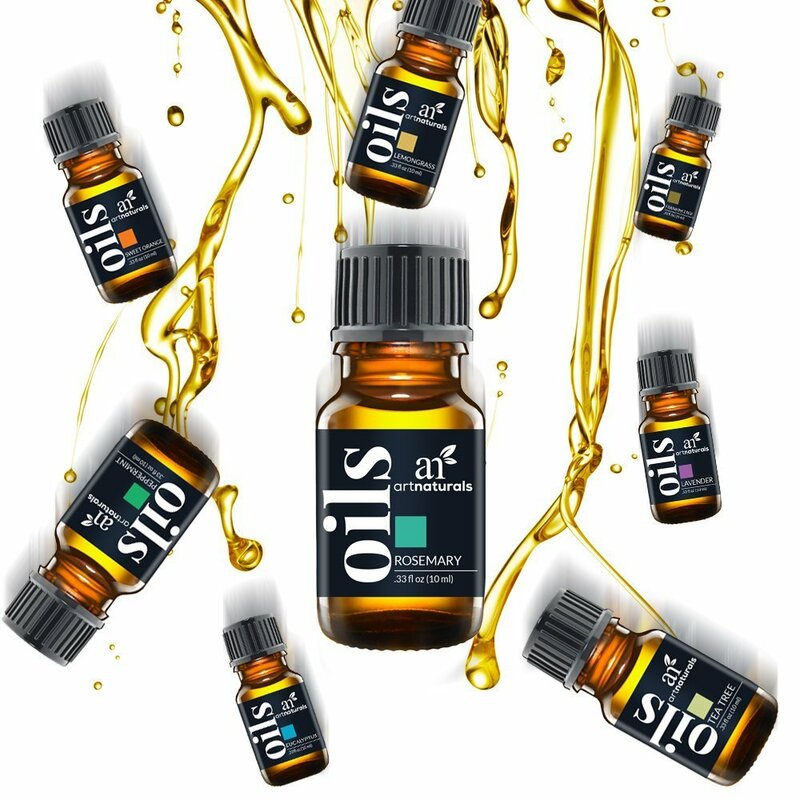 Hand crafted essential oil blends, carefully & tastefully blended in India. 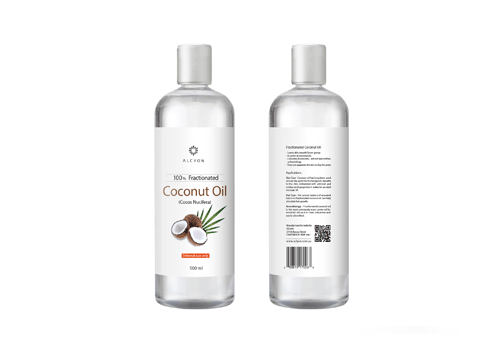 FCO (Fractionated Coconut Oil) oil can be used for a number of purposes, including hair care products, soaps, lotions and cosmetics, as a carrier oil in aromatherapy and in massage therapy. Himalayan salts are said to be the purest and cleanest salts found on the planet, hand mined & naturally shaped they maintain the natural purist form. 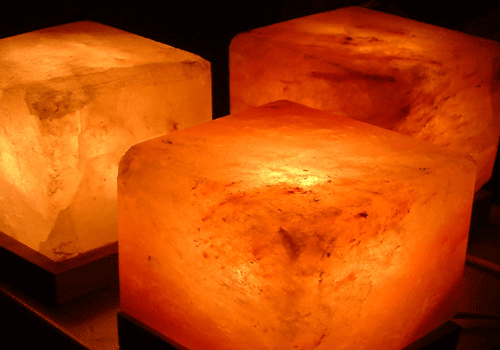 These beautifully hand carved Himalayan Salt Lamps are the perfect way to add a little flair and panache to you room. 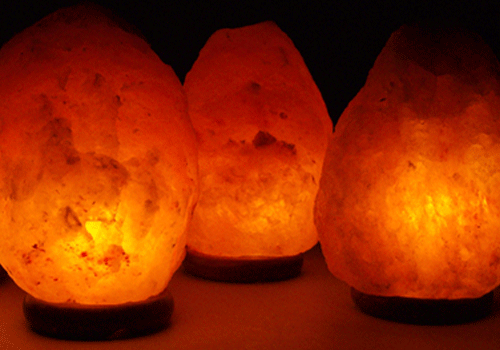 Form Natural Tealight-holders to RGB USB Salt Lamps & Oil burners... great gift ideas found within. 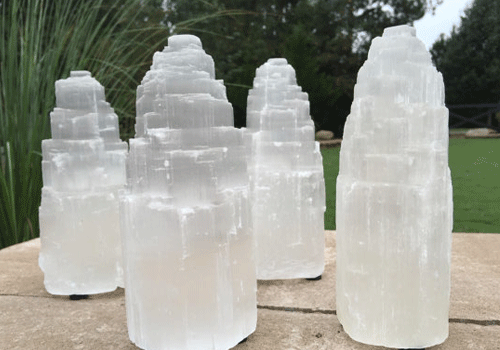 Selenite Lamps are produced from a naturally clear or opaque form of gypsum crystal. Light passes through it easily, creating a warming glow. 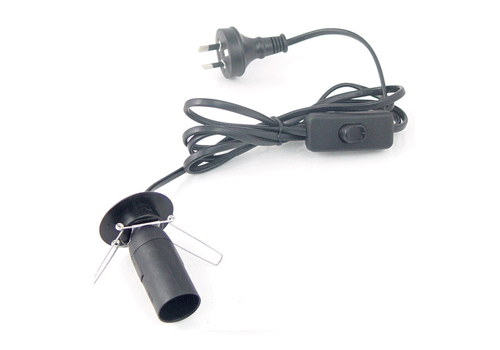 Dimmable power cords, replacement globes & much much more... na seriously that's about it.